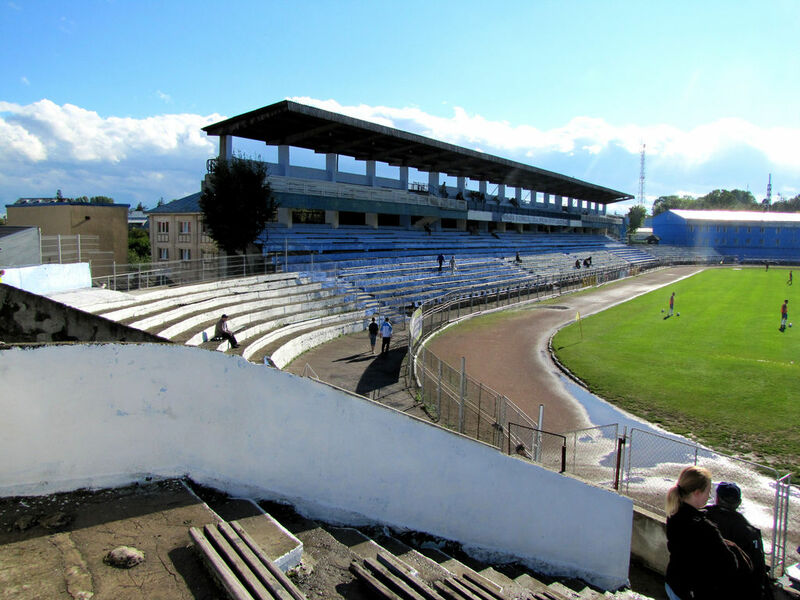 Stadionul Areni means simply „Arena Stadium”, which is a rather unucual name. 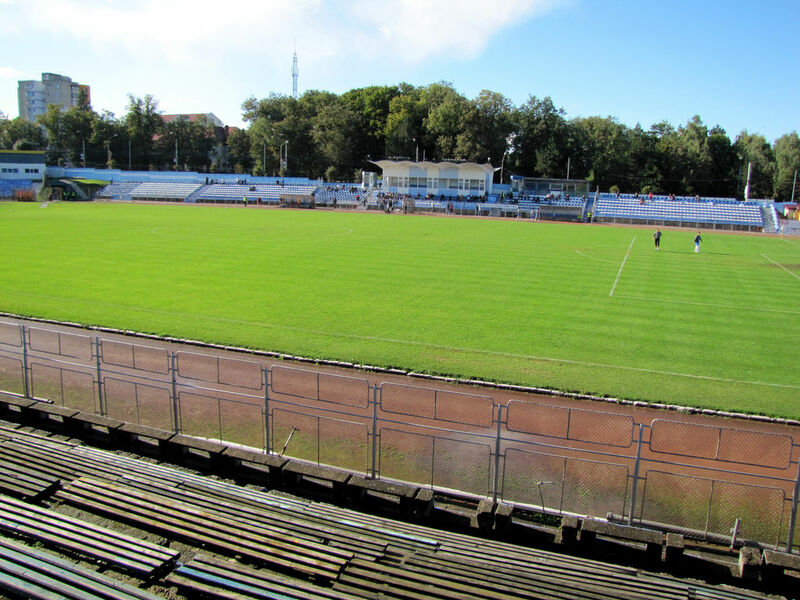 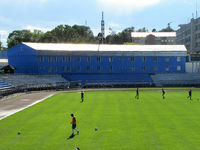 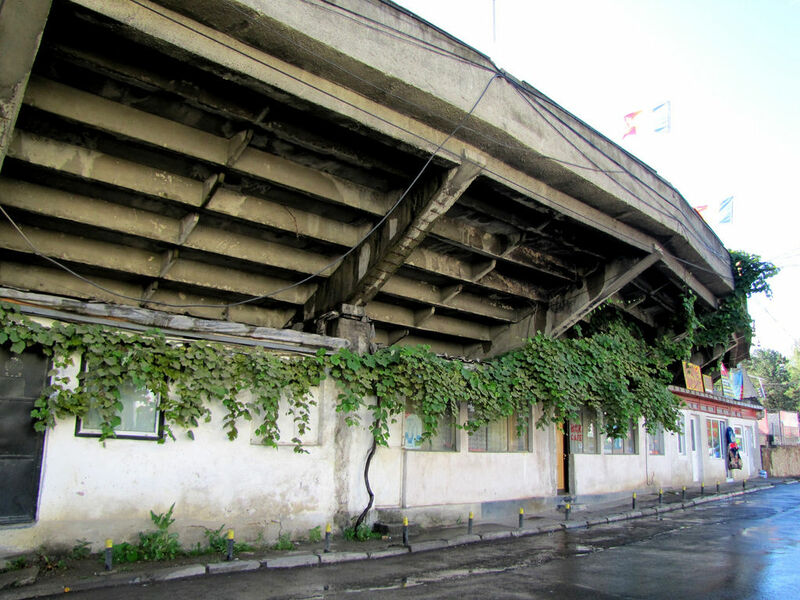 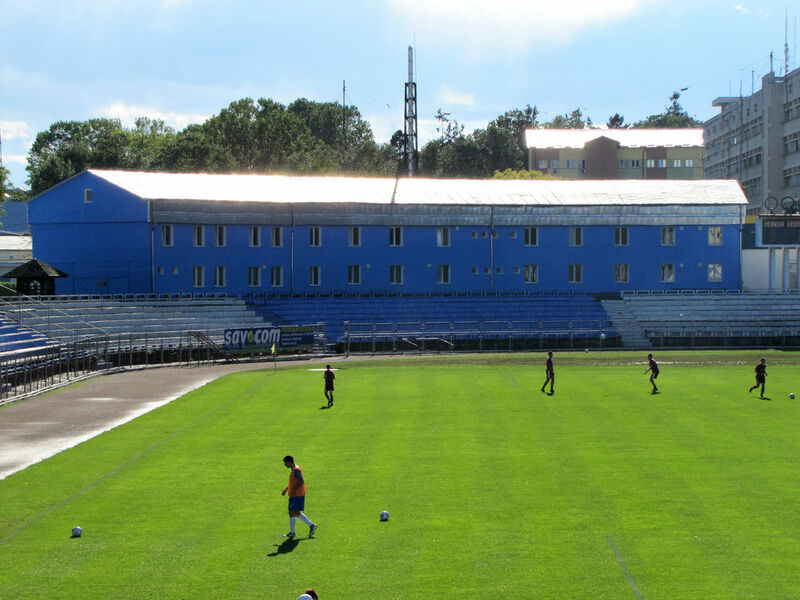 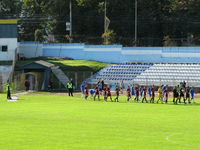 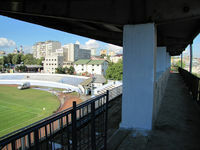 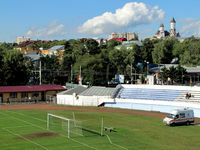 And a relatively new one too, as this stadium has been opened as „Stadionul Municipal” (municipal stadium) back in 1963. 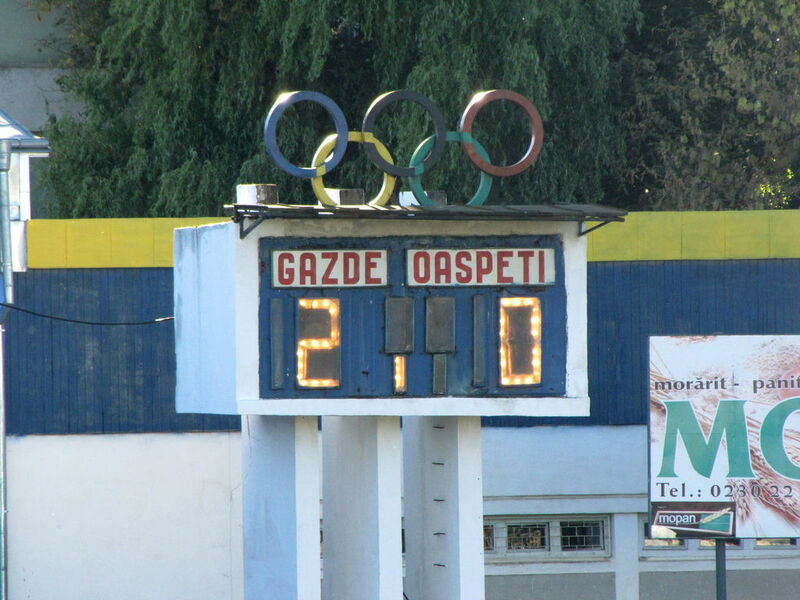 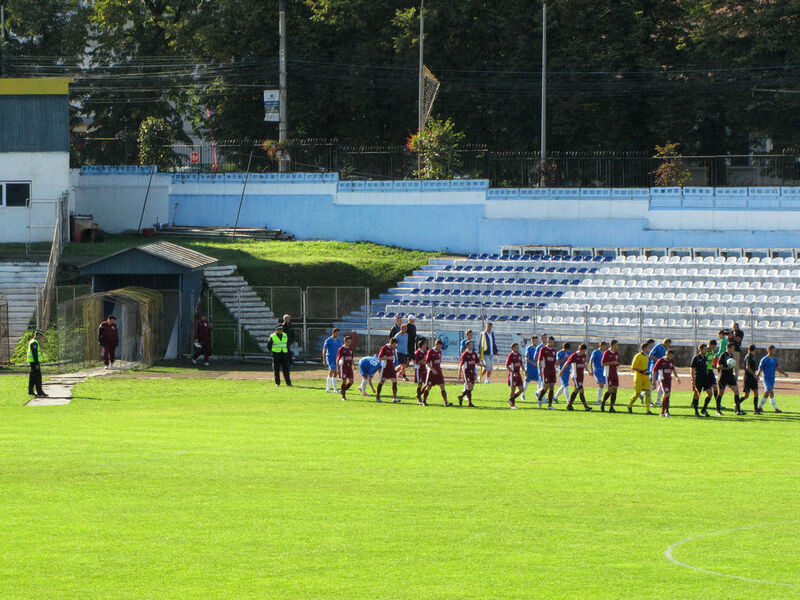 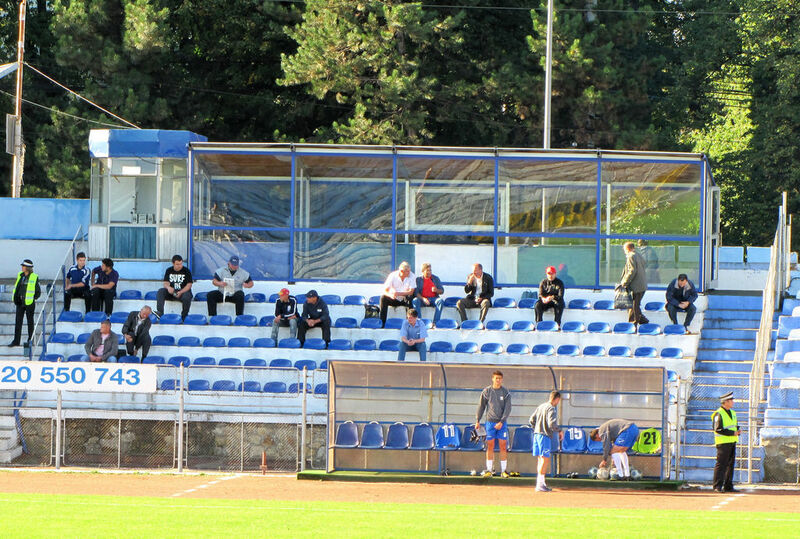 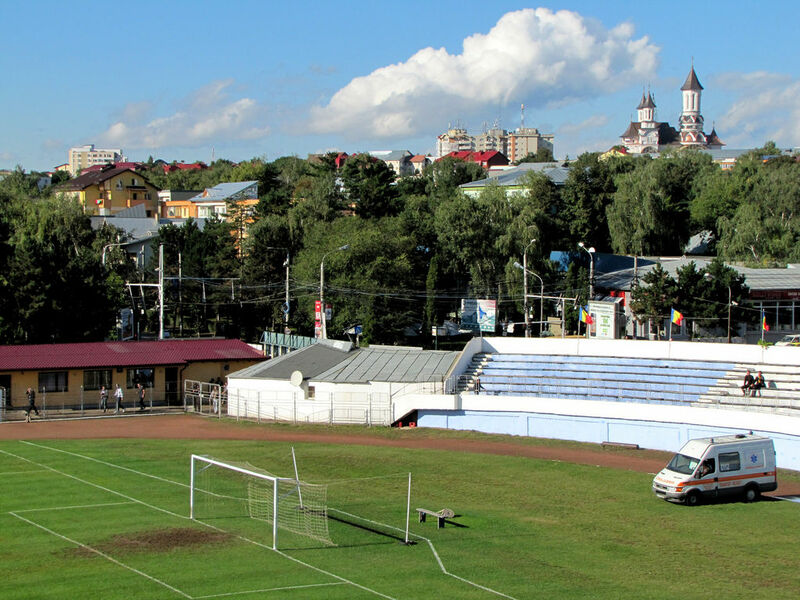 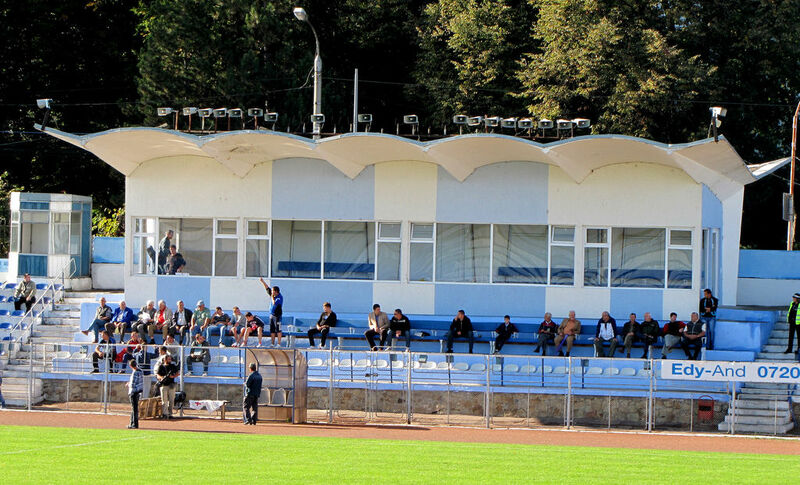 This is the largest stadium of Sucaeva in northern Romania, used by two local sides – Sporting and Rapid. 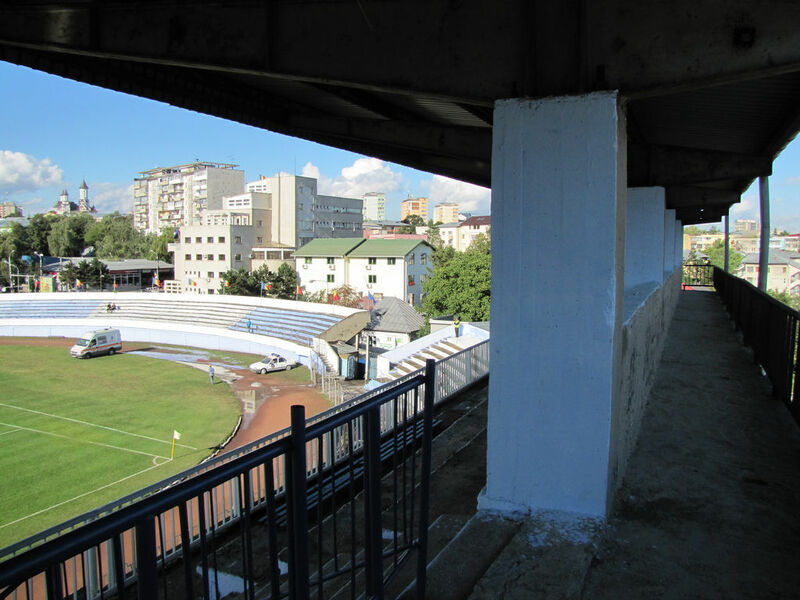 Despite time passing by, its concrete structure remains unchanged with only paintwork being relaid from time to time. This results in a certain charm, but low standard as well. 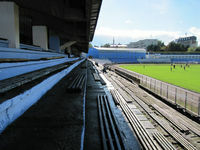 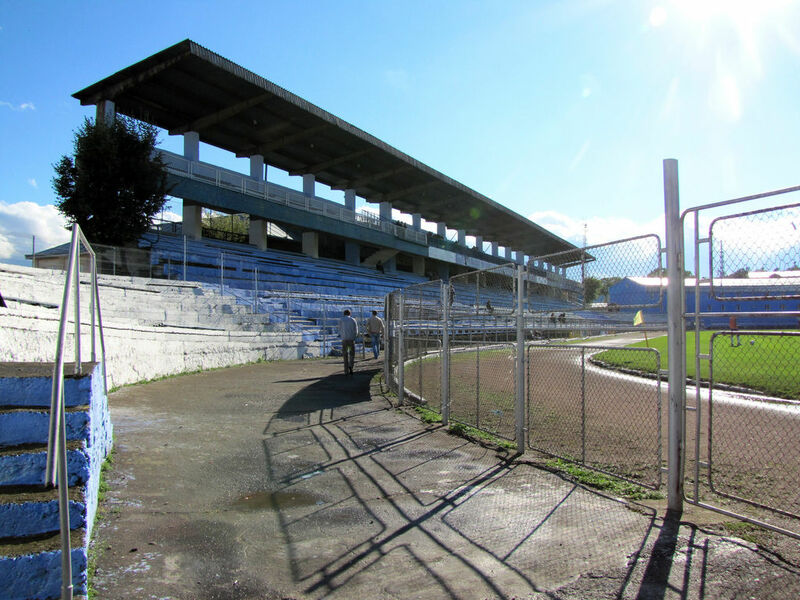 Last redevelopment was done to the main grandstand – only one with seating, opposed to remaining ones having bare concrete. 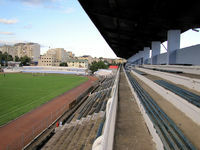 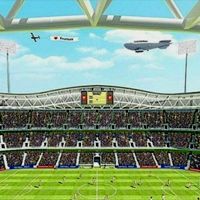 Despite this the ground played host to a concert by famous French pianist Richard cleyderman in 2009 with almost all room sold out.